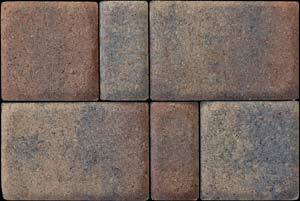 Acker Stone is a leading, local manufacturer of hardscape pavers used for driveways, walkways and more. Your local brick, stone and block supplier: AZ Brick Source now carries them! 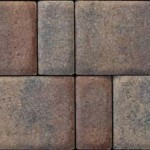 Incredible pricing on these – starting at $1.50 per square foot. Durable, colorful and ready to install. We also carry the sand, edging restraints and polymeric sand (to lock them down).